American National Bank hosted a barbecue to benefit the American Cancer Society on Friday, May 14, 2010. Thank you to our clients and team members for donating to this great cause and for making it a great success. A special thank you to our customer, Smitty’s Old Fashioned Butcher Shop for donating the delicious hot dogs we all enjoyed. 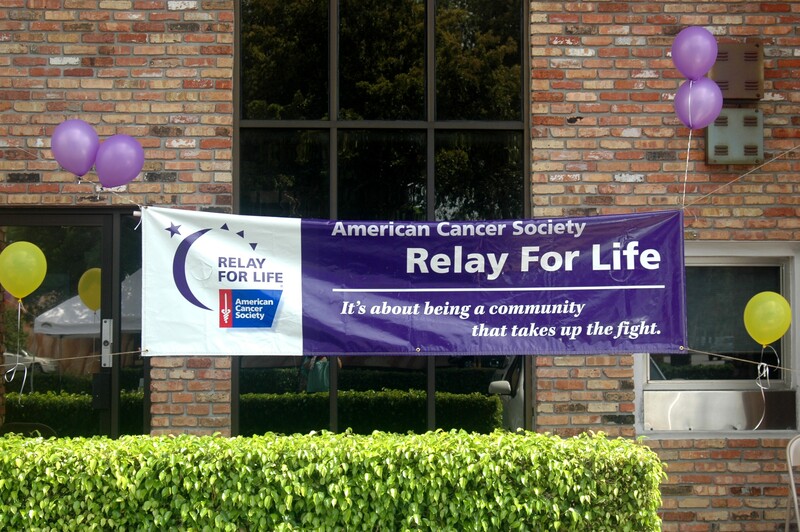 Visit the ANB booth at the Relay for Life for Hope event on Friday, May 21st – 22nd at Christ Church. This entry was posted on Monday, May 17th, 2010 at 12:56 pm and is filed under Uncategorized. You can follow any responses to this entry through the RSS 2.0 feed. You can leave a response, or trackback from your own site.